Autumn Winter months are upon us again now and our skin will be changing with the seasons with the drop of temperature and heating turned up. I wanted to re-share this blog post from last year of my top tips for combating winter redness on the skin. Do you find you have the following problems with your skin during the cold months: red, red rosy cheeks, rosacea, eczema, psoriasis or just the common cold with the bright red nose? Do you struggle to find a foundation and concealer that will cover your redness without looking too heavy or dry on the skin? 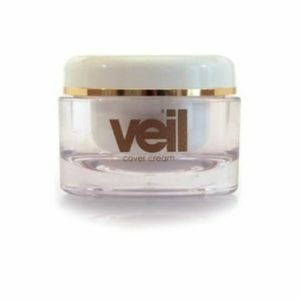 Veil Cover Cream is truly the beauty product you should be reaching for. 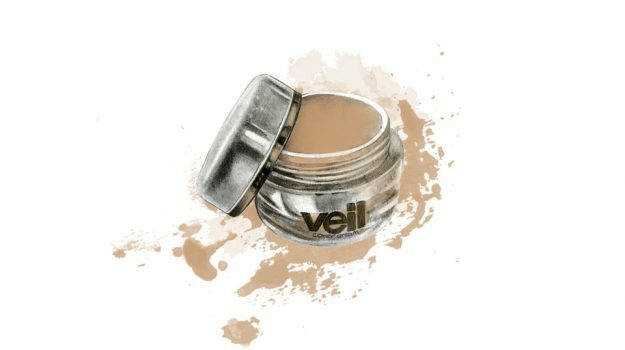 Veil Cover Cream is a full coverage, foundation and concealer but it has a light weight texture when applied to the skin. Veil Cover Cream I tend to apply on the skin with a damp sponge by Beauty Blender with its wonderful cream texture it is so easy to apply onto the skin without the need to apply too much to create the coverage you desire. 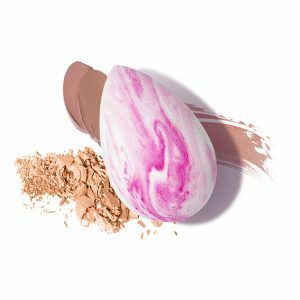 My top tip to cover up any redness on the skin would be to apply a small amount initially of Veil Cover Cream and apply a small amount in a dabbing motion with the Beauty Blender sponge. If you prefer a more of a matte finish to the skin use Veil Cover Cream translucent powder and apply with a small to medium brush and apply over the foundation.